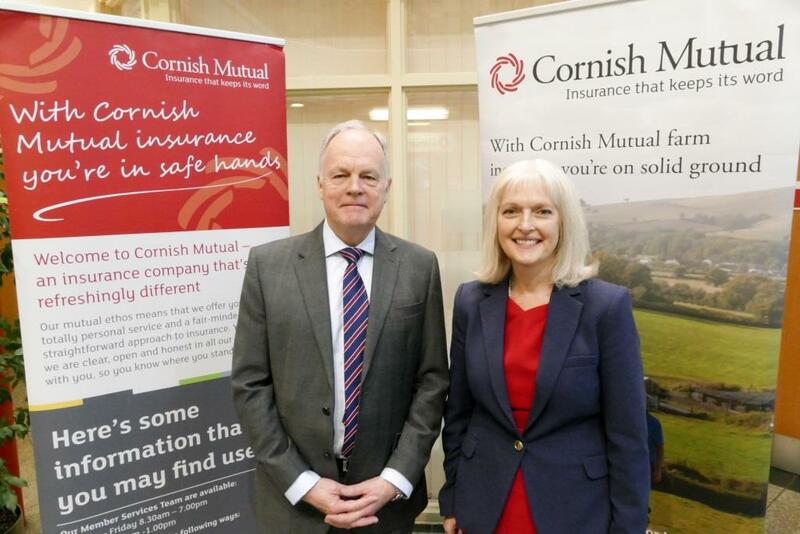 South west insurer, Cornish Mutual, has welcomed two new non-executive members to its board. Sue Turner and Richard Lane have joined the ten-strong board to support the organisation’s expansion and development in Somerset and Dorset. Sue Turner lives in north Somerset and is chief executive of south west charity Quartet Community Foundation. 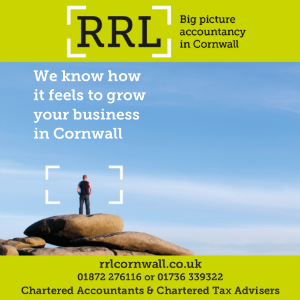 Based in Dorset, Richard Lane is a chartered insurer and chartered manager with extensive experience in general insurance. MD of Ansvar Insurance, he previously worked for the Royal Insurance Group, Zurich and LV.